Subject to availability, pay an initial deposit and spread the payments up to 10 years with a free online quote. Why Choose FD Plumbing & Heating? No surprises – fixed price guaranteed! Our expert will look at your property, talk to you about how you use your heating and hot water, and then recommend the best type and size of boiler for your needs. We will then provide you with a free fixed quote. 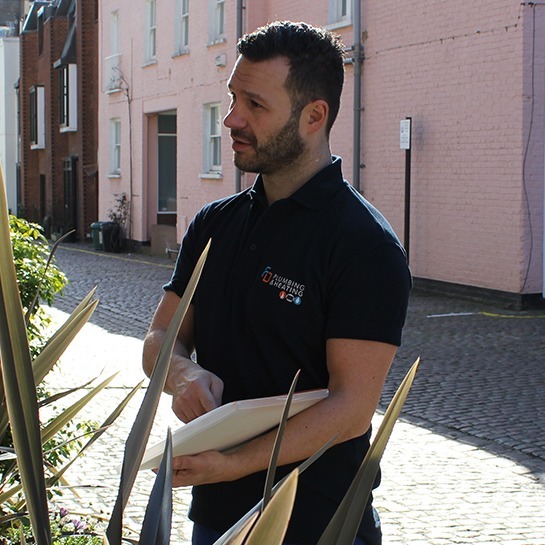 When we come to your home to do the installation, we’ll be friendly, polite and considerate, and complete the work with minimal disruption to you. When the work is complete, we will take you through our installation checklist so you know exactly what has been done. Whenever we install a new boiler, we back up our work with a year of aftercare. In addition, your new boiler will have an extended manufacturer’s warranty of up to 10 years. Get a price within 30 seconds! * Simply supply a written quote from any of our major competitors that are VAT registered. Once confirmed, if they truly offer equal quality of service and materials at a lower price than we do, we’ll beat their price guaranteed!